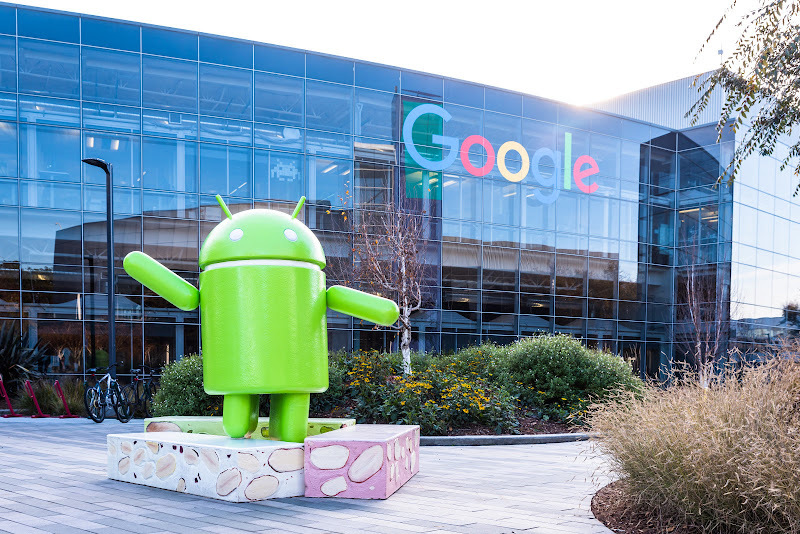 This month Google finally began to roll out patches and fixes for the myriad bugs and issues that were affecting various aspects of the Android user experience. The primary issue that was being addressed in this patch roll out was that of vulnerability, and one of the most severe issues that Google attempted to fix was the notorious PNG bug that essentially involved you receiving an innocuous looking PNG picture that would actually be seeded with malware, therefore putting countless Android smartphones at risk. Google has described the impact of the malware as being quite severe. The malware essentially would give malicious actors control over portions of the code, thereby enabling them to do whatever they wanted in those particular situations. Considering the fact that this bug is so dangerous and could potentially end up causing a great deal of harm to a lot of people, it is surprising that the fix rollout has only gone out to Google specific products such as the Pixel phones and tablets. This means that millions of Android devices are still vulnerable to the effects of this bug and could potentially end up getting malware in them if they are not careful. Hence, if you want to ensure that you don’t end up suffering the consequences of downloading harmful malware onto your phone, it is very important for you to look into protecting yourself in as many ways as possible. Avoid opening PNG format files until Google releases a fix that would help other Android phones out as well. Google’s preferential treatment for its own product line is doing a disservice to the millions of Android users that trust the company to do whatever is in their best interests.